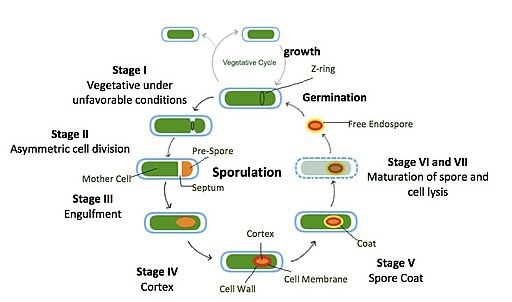 Commonly referred to as E. coli, Escherichia coli is a bacterium that is typically found in a number of environments including various foods, soil and animal intestines. 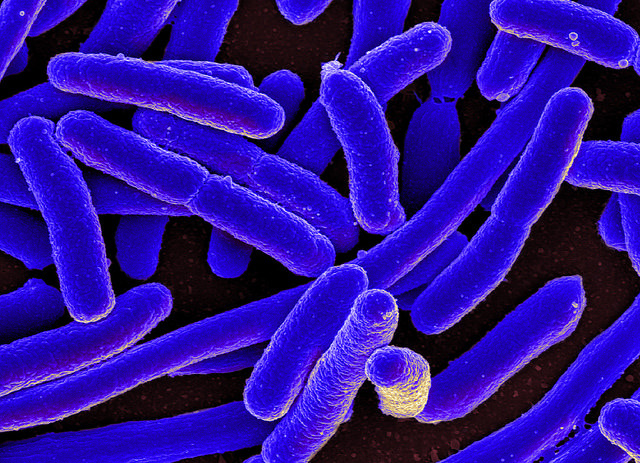 E. coli is very diverse and belongs to the genus Escherichia. While most of the strains of E. coli are harmless (and also important in the human intestinal tract), others are harmful and can cause very serious health implications. A good example of this is E coli 0157:H7. In the intestinal tract, E coli plays an important role in that it aids in digestion and supports the absorption of vital vitamins from food in the body. In addition, E coli has been shown to be beneficial in that it prevents the growth and proliferation of other harmful species of bacteria that would otherwise cause health problems. Main Category of Pathogenic (Diarrheagenic) E. Coli. E. coli is described as a Gram-negative bacterium. This is because they stain negative using the Gram stain. The Gram stain is a differential technique that is commonly used for the purposes of classifying bacteria. The staining technique distinguishes between two main types of bacteria (gram positive and gram negative) by imparting color on the cells. Being Gram-negative bacteria, E. coli have an additional outer membrane that is composed of phospholipids and lipopolysaccharides. The presence lipopolysaccharides on the outer membrane of bacteria gives it an overall negative charge to the cell wall. Because of these properties, E. coli does not retain crystal violet during the Gram staining process. To determine whether a strain (s) of E. coli is present in a sample, it is necessary to stain the sample. Here, Gram stain is used given that it helps distinguish between the gram positive and gram negative bacteria (such as E. coli) in a sample. Being a differential stain, Gram stain is more complex compared to more simple stains like methylene blue. As such, more than one stain is used for the purposes of differentiating the cellular components of the cell. Before scooping the sample, heat the wire loop and allow cooling (to make sterile). Using the wire loop, scoop and place the broth culture on to a clean, sterile slide. Slightly tilt the slide again and rinse using tap or distilled water (gently). 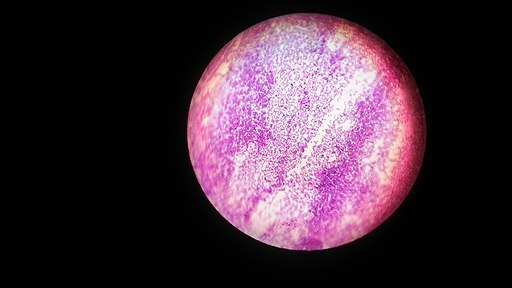 When viewed under the microscope, Gram-negative E. Coli will appear pink in color. The absence of this (of purple color) is indicative of Gram-positive bacteria and the absence of Gram-negative E. Coli. The hanging drop method refers to a technique that helps examine small, living and unstained organisms. It can be used for such motile bacteria as Ps. fluorescens and E. coli. Using the hanging drop technique is also very important given that it helps distinguish between Brownian movement (the movement of particles that are suspended in a fluid) and motility of microorganisms. To determine whether the bacteria (E. Coli) is really moving, it is important to ensure that it is moving in different directions and changing position. This differentiates motility of the organism from mere Brownian motion. Chris Hayhurst (2004) E. Coli. Dr Kaiser, G. E. (February 2009). Gram Stain of Escherichia Coli.